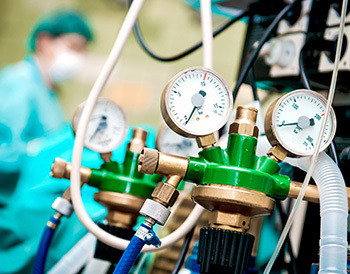 Medical applications utilising gases are wide and varied and include patient care, research and the manufacture of pharmaceutical products. 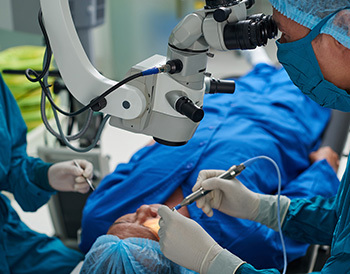 Commonly used within the electrical industry as an insulating medium, the properties of sulfur hexafluoride (SF6) gas also make it ideal for use within medical applications such as ophthalmology. Ophthalmology is the surgical or medical care of any conditions that affect the eye or its appendages. In order to validate their techniques, it is important that ophthalmologists analyse the composition of the SF6 gas prior to its use in surgery. For further information please download our SF6 Gas Analysis in Ophthalmology. 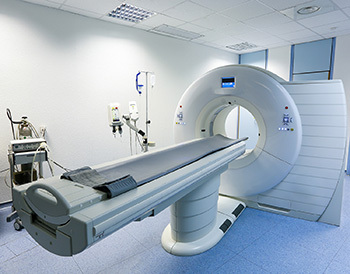 Additionally, SF6 gas has been used as a contract agent within ultrasound imaging to enhance visibility, and to insulate high-voltage electrical equipment such as CT scanners.